When you start a new restaurant business, it is about competing hard in your niche market. You have to draw attention of people from other restaurants to your business. This demands some strategic marketing planning. Your restaurant logo is your tool to drive customers. An impressive logo design can do this job easily. Not only that, such a logo will also help build your restaurant brand identity. Restaurant business is booming in the U.S. According to an estimate, the restaurant industry generated 745.61 billion dollars in 2015 and was expected to reach to 782 billion dollars in next year. There were more than 14 million people working in this industry. These stats show the large size of the U.S. restaurant industry and market. Your startup restaurant business can survive only if it is visible to the customers. One of the best ways to draw potential customers’ attention to your startup is its memorable logo design. So, create and own a memorable logo design for the business. A logo is not just a business symbol or an identity mark of your products or services. Your restaurant logo is much more than that. First, remember that the logo of your restaurant will be on your menu card, which would be the first thing your customer would see upon visiting your restaurant. This means that a great logo design is your chance to make a good first impression. In fact, the logo is everywhere be it your website, business cards, stationery, leaflets etc. So, do not take your restaurant logo design lightly. Create it with a purpose. Make sure that each element of the logo speaks for your business and brand. Do not let your logo design go waste. Your customers should get a good first impression about your business on seeing your logo. So, if you are about to start your restaurant business, you should first pay attention to your logo. Its design must be have a unique and memorable concept. You should study some great logos and think of owning one such logo for your startup. But do not imitate those logos. Instead, use these logos as inspiration to come out with some unique logos that stand out in the crowd. 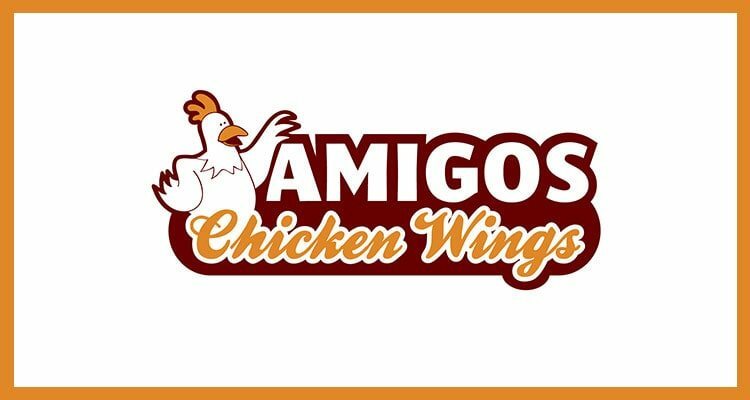 Amigos Chicken Wings is perhaps the best place where you can satisfy your taste buds with some of the most flavorsome chicken wings. And the brilliant logo design of Amigos Chicken Wings aptly summarizes its message. It puts the message across pretty loud and clear. With its simple yet catchy logos for restaurants startups, Amigos makes it clear why it rules the heart of true blue non-vegetarians. This logo uses only two colors to keep the design simple. There are only two typefaces. The handwritten style of the typeface in yellow stands for the happiness and friendliness of the services. Bold and straight typeface indicates the professional approach of the startup. 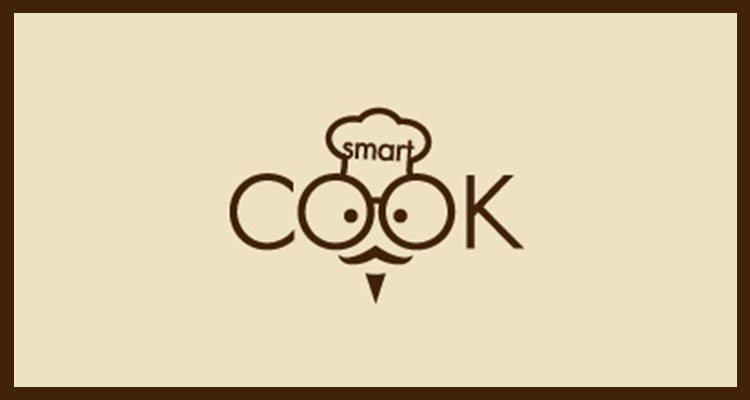 Ranked amongst world’s most popular restaurant logos, Smartcook logo never fails to impress and inspire. What sets this restaurant a class apart is it’s chicly logo. A chef peeping from the word ‘COOK’ is indeed an interesting and unique concept. Quite naturally, it unfailingly brings a smile on the faces of all its customers. Luciana Pastries has long been tickling pink the fancies of those who have a fetish for pastries. Luciana Pastries boasts of home-baked pastries and aromas that fly you off to faraway. It has an incredible logo that seems to have redefined the mores of ingenuity. The fun image of a chef makes your heart throb with enticing pastries. 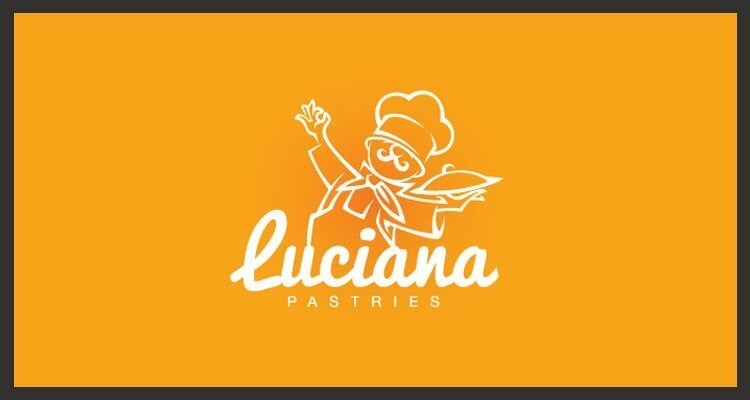 Luciana Pastries logo is sure to make you fall in love with it and make its logo stand up high among the logos for restaurants and pastry shops. So, if you carry your sweet tooth along, try a pastry or two at Luciana Pastries. This logo designer used handwritten typeface to express the message of friendliness of the restaurant’s services. 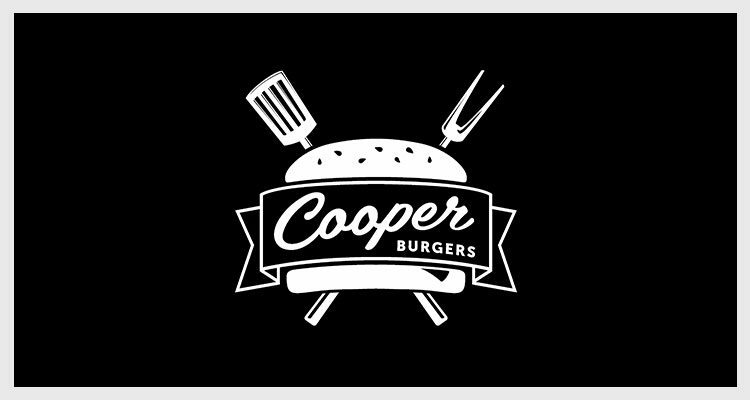 This Cooper Burgers logo is in black and white, which makes it stand out in the crowds of restaurant logos. Lack of colors sometimes gives a logo unique look and attraction. The symbols of a restaurant are there in the logo so that people can immediately identify a eating place. There is a formal table as background of the logo design. This is for giving the customers an impression of a friendly and informal environment of the restaurant. Such a logo enhances visibility of a brand. The Fat Duck Logo reveals the level of the logo designer’s imagination and creativity. 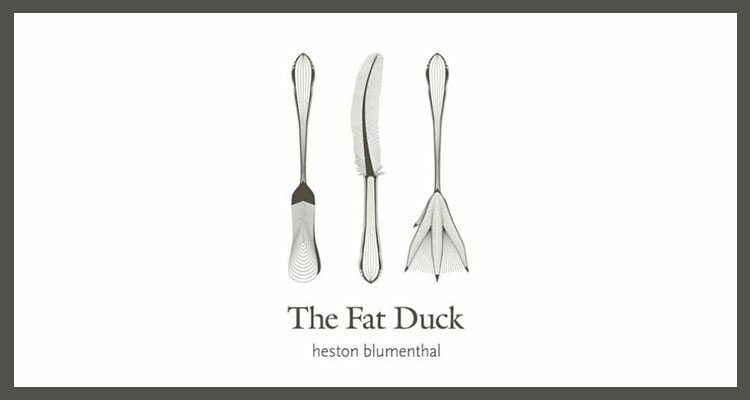 This logo has beautifully images of fork, spoon and knife given a twist to appear as duck’s tail, fin and claws of a duck, The Fat Duck Logo is surely a unique logo, which is one of the prime rules to create memorable logos. The use of the red color in the logo immediately catches the attention of the viewer and evokes the feeling of hunger among them. Image of Kabob too is represented artistically by attaching it on the letter ‘b’. 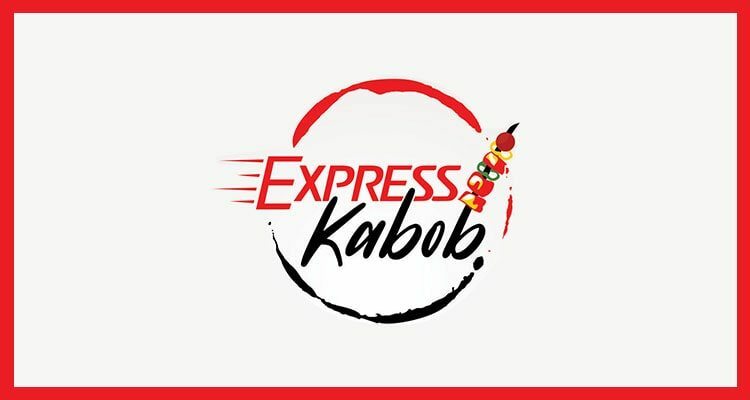 The four line along with the letter ‘E’ in express can be thought that the restaurant delivers kabob very fast. 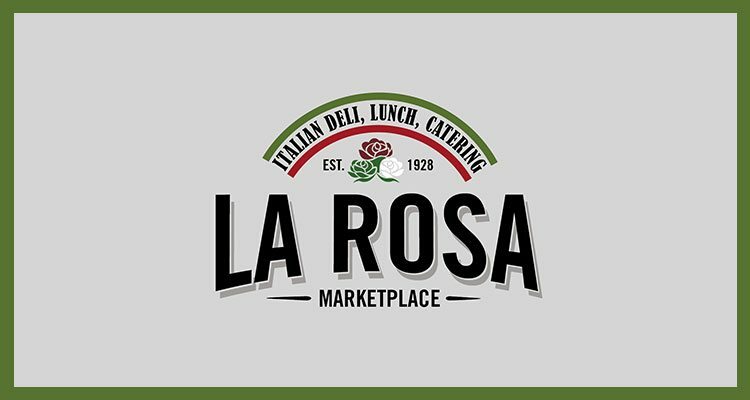 LaRosa is a family owned restaurant that provides Italian food both for regular consumption as well as for catering needs. By adding the year of establishment in the logo, the designer has successfully ensured brand authenticity. The use of bold letters along with shadow creates a sense of trust for the restaurant among people. These are surely inspirational restaurant logo designs. The designers used symbols of restaurants but in their own way. Each such logo avoids the use of clichéd elements, which is one of the key rules to follow while creating a business logo. Make sure that you have researched your client’s restaurant business. Find out the target audience and the design elements that will help brand identity of your client’s restaurant business. If your restaurant logo is not working for your business and is going unnoticed, redesign it. This time, you should send your logo design work to Designhill. This is one of the leading graphic design crowdsourcing platforms. The site allows you to launch a logo design contest at affordable low price. You can get your logo in one to two weeks. If you do not find the logo design concepts unique, the site offers you 100% Money Back Guarantee. 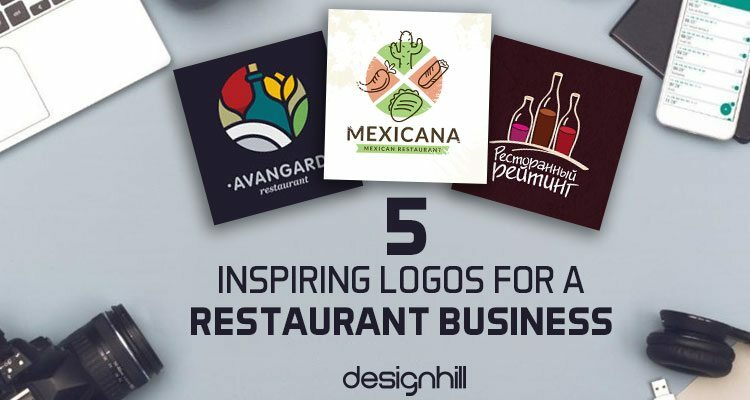 Restaurant startup logos such as these are inspirational designs. These skillfully created logos use colors, typeface, and other elements with a purpose. All such logo designs successfully convey a brand message to target audience.